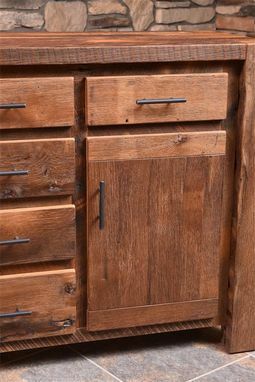 Our Reclaimed Timber Ridge Wine Server is one of our favorites. With the signature Timber Ridge Style this buffet is sure to make an impression in any home. 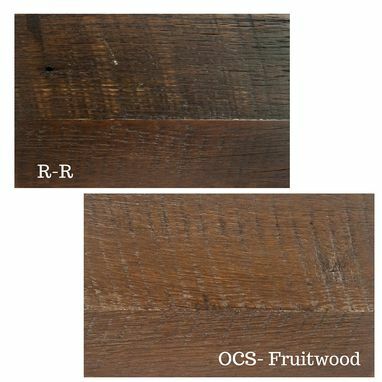 Just as with wine, we believe that reclaimed wood gets better with age. 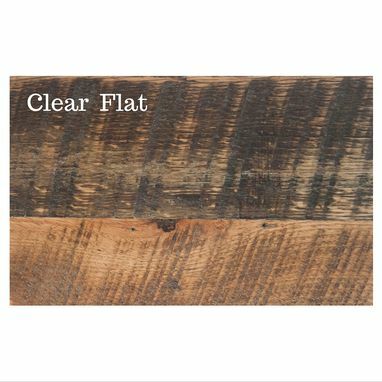 Wearing the original saw marks, knot holes and nail holes as a badge of honor, embracing over 100 years of history with this salvaged wood. 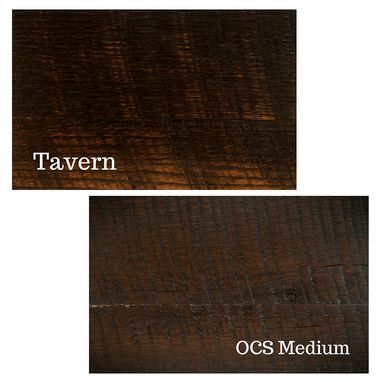 Create your ideal Timber Ridge Wine Server through the customizations available, including different door options and hardware options. 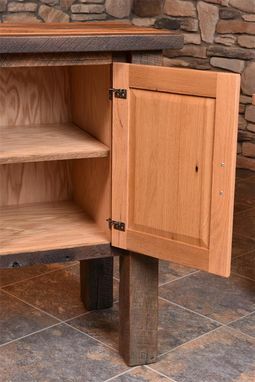 All drawers come standard with durable dovetail construction and full extension drawer slides to all you easy access to the whole drawer on this reclaimed timber ridge wine server. 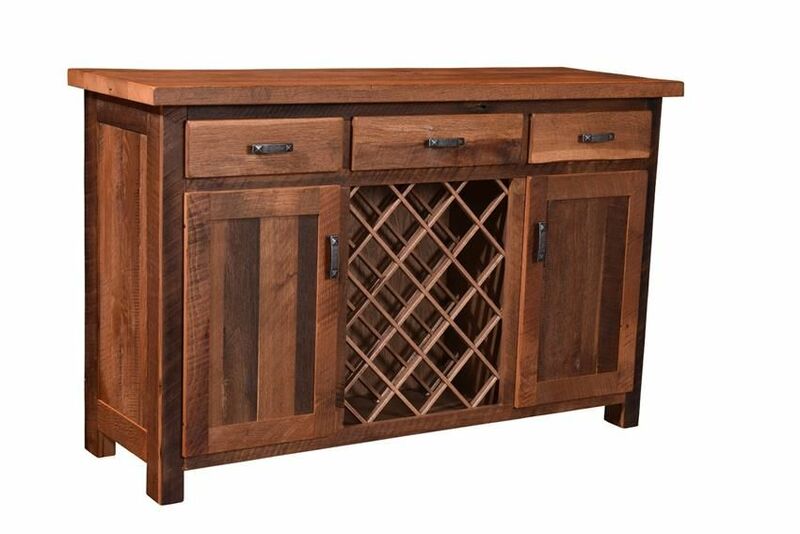 Display your favorite Cab Sauvignon or Pinot Grigios in the wine rack or choose to replace it with 3 extra drawers for optimal storage. *Let us know if you want to see a picture of the door handle options closer in a picture.